Richard Yu, CEO of Huawei Consumer Business Group (CBG) recently announced that the company has shipped more than 10 million Huawei P9/P9 Plus smartphones globally, making it the company’s first flagship series to top the 10 million mark. This is a milestone for Huawei both from a product and brand perspective. Despite a sluggish global smartphone market in 2016, the Huawei P9 and P9 Plus devices have achieved impressive results in the premium segment; a breakthrough that proves Huawei’s investment in international markets is paying off. Since launching, the Huawei P9 and P9 Plus have become an instant hit in the global smartphone market. Global shipments of the P9 exceeded 2.6 million within six weeks of their release. 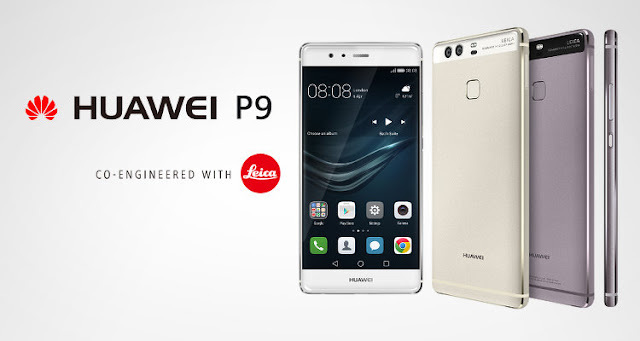 Eight months since its release, the Huawei P9 has sustained its popularity, winning recognition from both experts and consumers for its camera experience, industrial design and overall performance. In addition to winning major awards including European Consumer Smartphone 2016-17 from EISA and Best Personal Computing Device at CES Asia, the Huawei P9 has also received positive reviews from hundreds of key international publications, making it a top choice for consumers looking for the best camera phone. Thanks to the huge popularity of the P9 and P9 Plus, as well as the strong sales performance of the Mate 8 and Mate 9 devices, Huawei is making significant progress in the global high-end smartphone market. In the third quarter of 2016, Huawei shipped 33.59 million smartphones, up 23% from the previous year, with mid-to-high-end devices accounting for about 44% of the shipment. So far, Huawei has shipped more than 1,2 million smartphones to South Africa, over 45 000 being the P9 and the P9 Plus this past year.